Almost anyone who has made a basic soup or stew has used bay leaves to flavor the dish. Bay leaves have been such a staple ingredient in soups and stews that most of us use them as we always have without giving them a second thought. 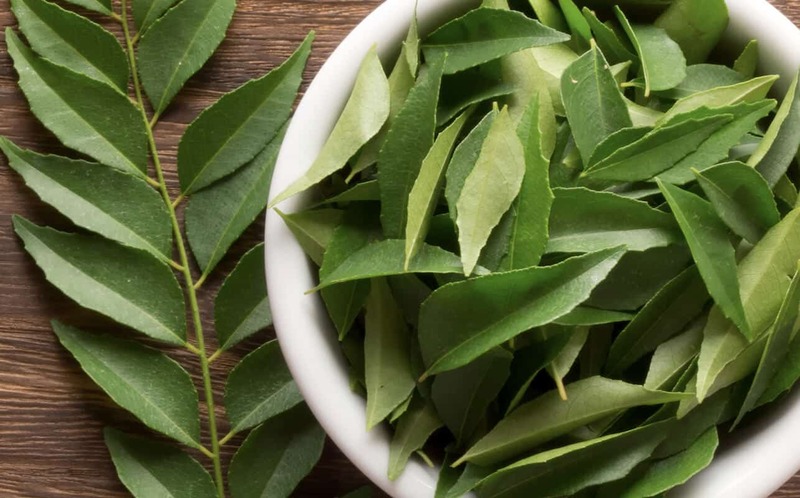 With a multitude of health benefits and uses beyond your favorite family stew recipe, bay leaves might just become one of your next go-to ingredients when you’re looking to elevate your cooking. Bursting with flavor, bay leaves have the ability to take your culinary skills to the next level! The bay trees that produce these fragrant leaves are a member of the laurel family and are indigenous to Asia Minor. From there, these plants spread to the Mediterranean as well as other countries with similar climates that allowed bay trees to grow and thrive naturally. 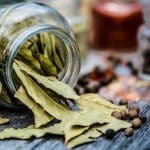 Bay leaves have the wonderful ability to bring the absolute best out of meaty flavors and warm spices in hearty dishes. These noble leaves contain a flavor arsenal that is comprised of more than 50 compounds, creating a fragrant aroma and complexity of flavor like nothing else. 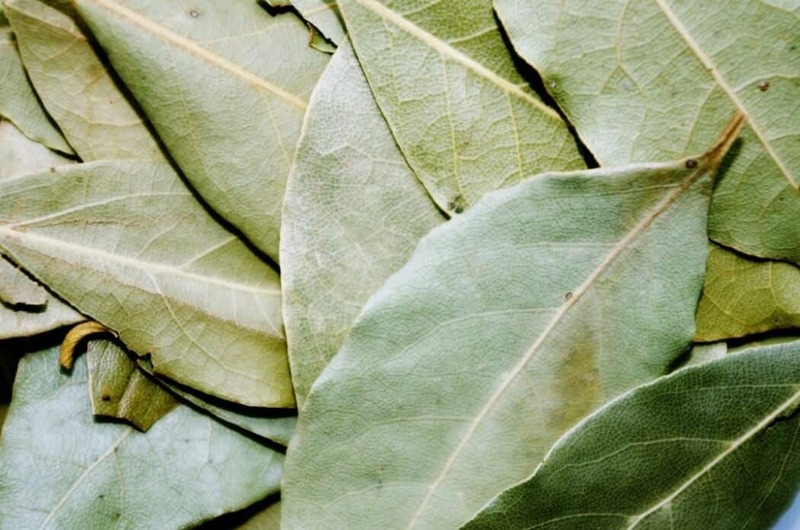 As bay leaves cook, hints of eucalyptus and menthol begin to be released. As they continue to cook down, their deliciously complex tea-like aromas come forward, which ultimately gives your soups, sauces and stews that earthy, three-dimensional flavor you’re looking for. Bay leaves have a taste all their own with hints of mint and thyme, aspects of coriander and clove and even some oregano. Bay leaves also have anti-inflammatory and anti-oxidant properties as well as acting as a diuretic and appetite stimulant. 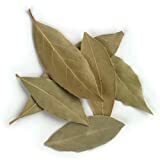 Most commonly, bay leaves are used to flavor soups, stews and sauces. Typically, the leaves are removed when the dish is served, rather than being consumed as a part of the dish. Beans gain a great amount of enrichment from the addition of bay leaves and they also pair particularly well with lentils and cloves. Another common usage of bay leaves is in the cavity of roast chicken or other meats. Combined with onion and lemon, the bay leaves create a complex and complementary flavor to the meat dish. In Middle Eastern and Greek cuisine, bay leaves are often used in marinades. The key to utilizing bay leaves successfully in your cooking is to think of them as a spice rather than an herb. Consider their unique flavor profile and experiment with spicing up your signature dishes with this flavorful and aromatic leaf. 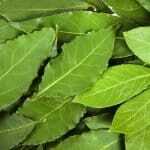 What's A Good Curry Leaf Substitute?